Little buddies, as you know Christmas is on the way and will hit the day very soon, you better preparing yourself and home. With the endless fun and yummy cookies you can make Christmas Eve a remarkable moment. 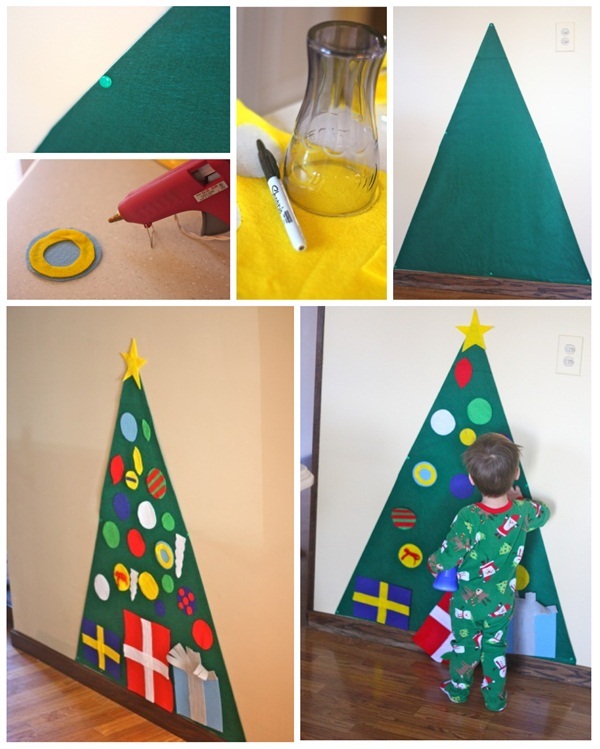 Yes, your parents might be busy is décor hacks and deep cleaning of house but don’t worry you yourself can bring this festival a new taste and fun with easy DIY Christmas crafts ideas for kids. 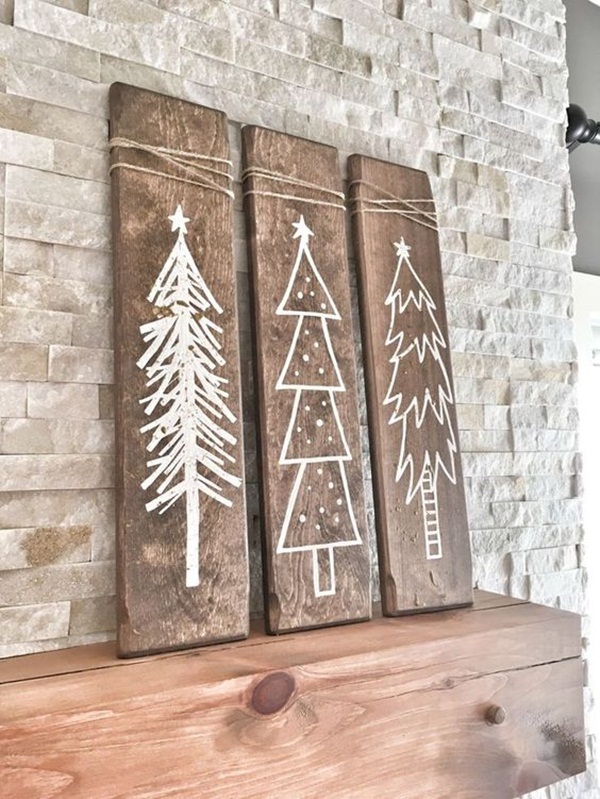 Yes, craft activities are inescapable either it’s about indoor or outdoor decorating, or about gifts that you’re going to give and take. 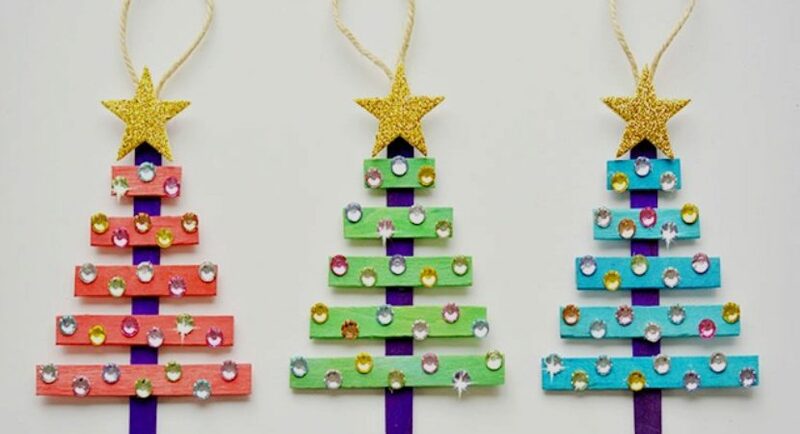 In order to craft unforgettable moments on this Christmas Eve, even if you’re not into craft activity, you too can nail the party and festival this year. 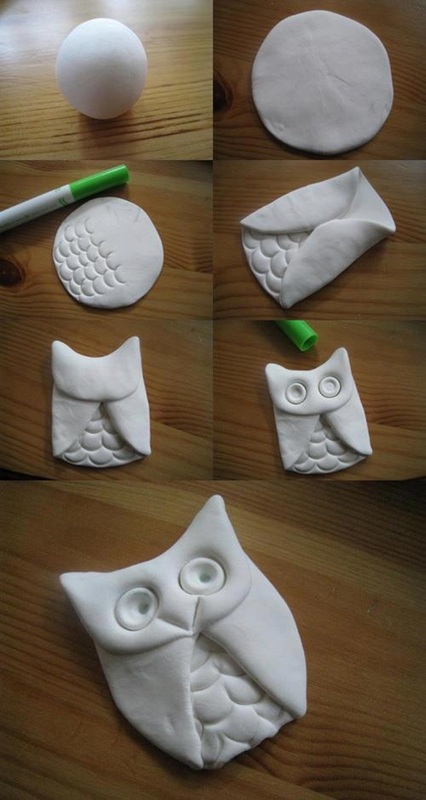 Yes, you can start practicing with simple and easy crafts and projects as a beginner. 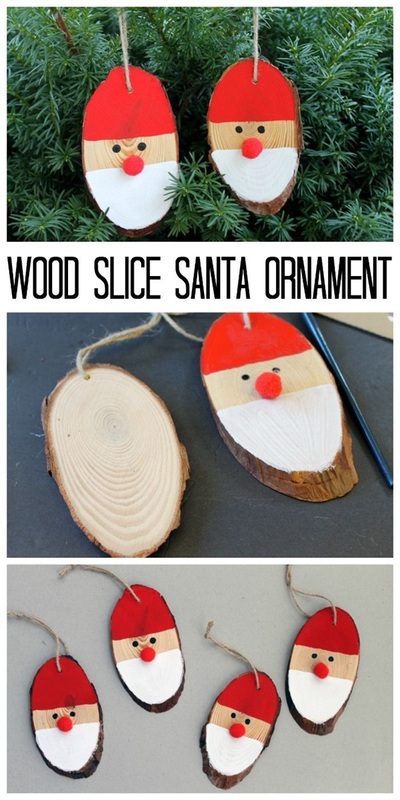 Wood slice Santa ornament is your thing, if you are looking for easy DIY Christmas crafts ideas for kids. 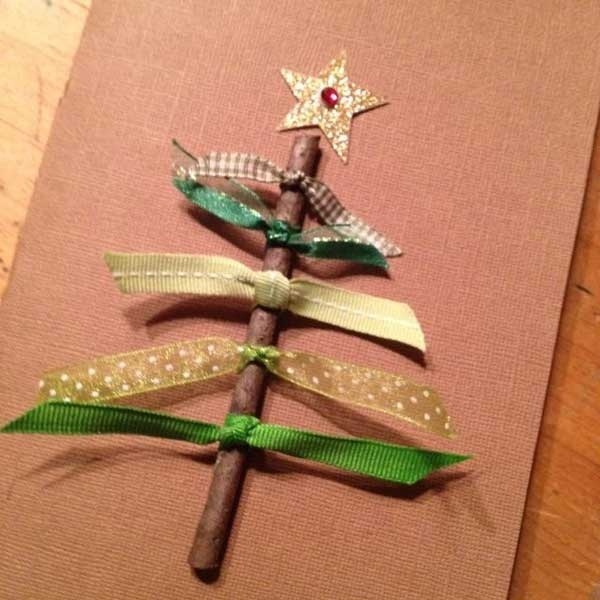 Get a branch and cut it to get 3-4 slices, draw a hole with nail so you can hang it with thread. Now, color it, give it a nose and eyes to represent Santa. Yes, talking of Christmas without such glass ornament would not a fair thing. 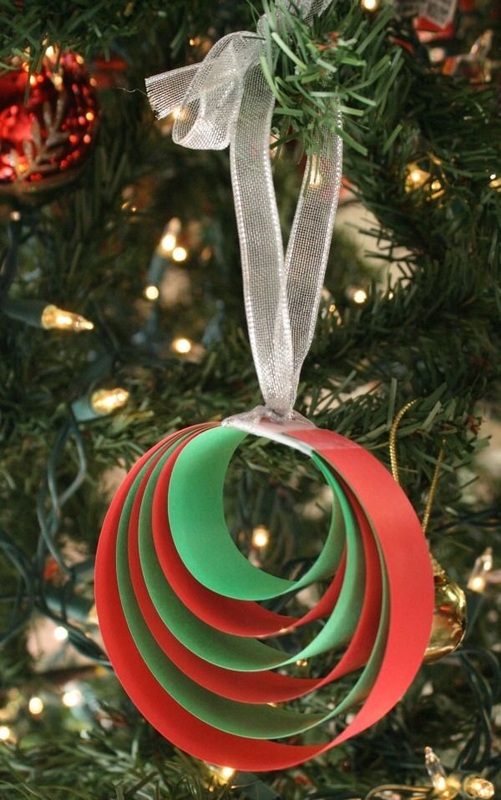 Bring these glass ornaments from market or you can get bulbs and glass stain colors. Now, Pour some color into a big bowl and dip the bulb slightly so it can get colored. Just dry it from few minutes and bring the colors to festival. And if you want to decorate your home with luxurious and royal touch during this Christmas, then, nothing could be better than drum chandeliers. That is the easiest craft for you! 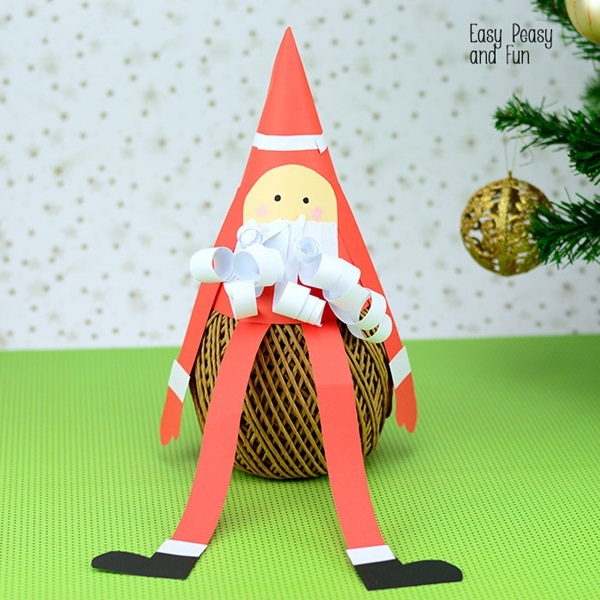 You need to get the cardboard or thick paper sheet and cut out the shape of reindeer from it with blade precisely. 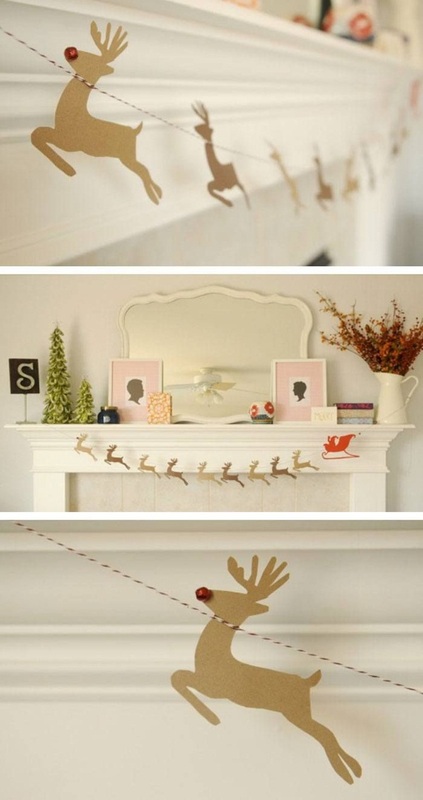 Make many reindeer of same sizes and shapes and tie them simultaneously with colorful thread to décor your room. TP rolls can be used for plenty of craft ideas and art projects. 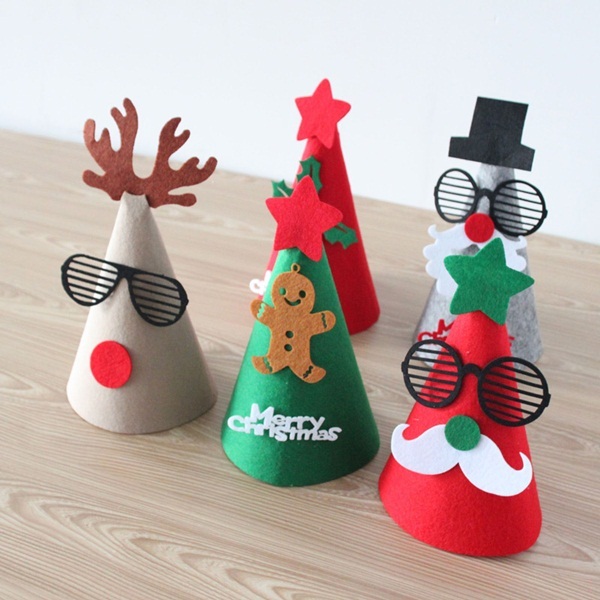 For Christmas decoration, you need to color it white and give it nose and eyes with essential decoration to get it done. Don’t get it from your washroom unless it’s finished! Blink! Uncle Santa never gives you hat? Make yourself one! Yes, a white thick sheet, cotton balls and red colored paper is all what you need to craft an illusion-giving masterpiece. 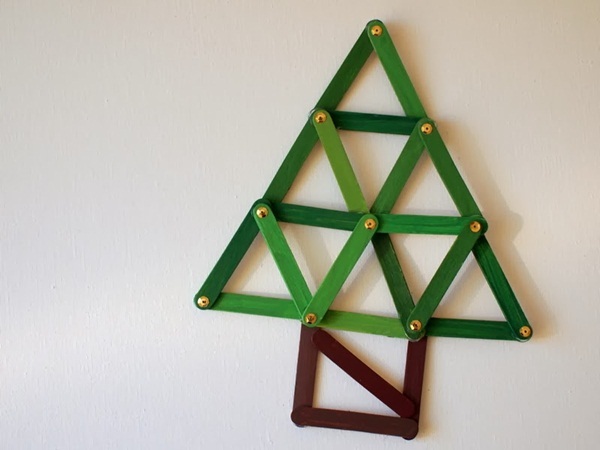 Moreover, this craft can be used as a Christmas card. Christmas cards are best when it comes to convey wishes and blessings to your loved ones. 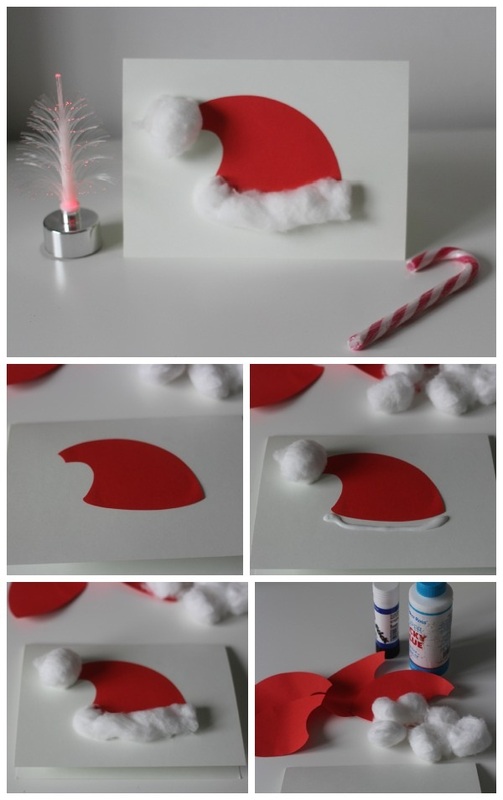 That’s how Christmas card crafts are used as a gift. And this time, you need a plane sheet to fold to make it a card. 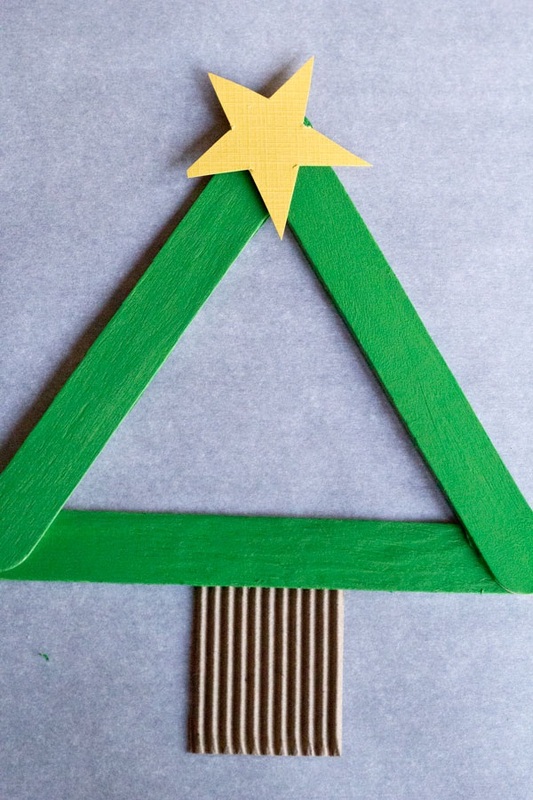 And now, get a colorful thread and paste with glue by giving it a wavy shape so it looks like a Christmas tree, on front side. 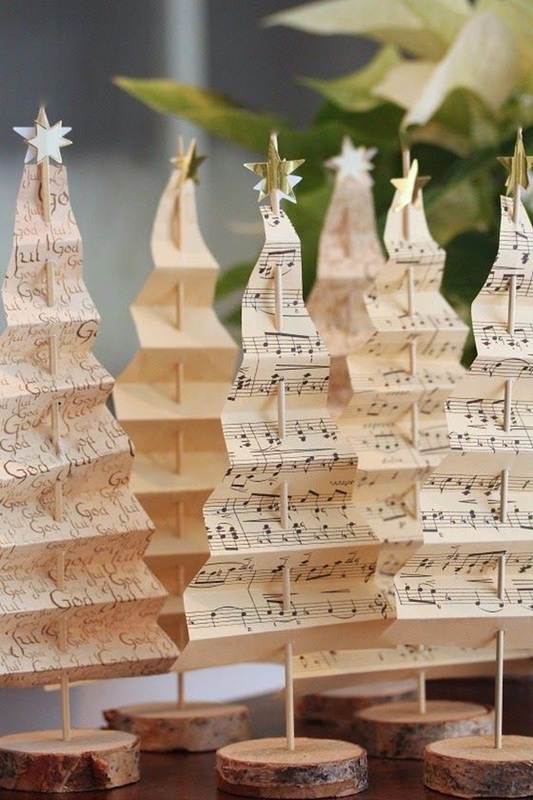 Christmas tree plays a symbolic role to this festival! 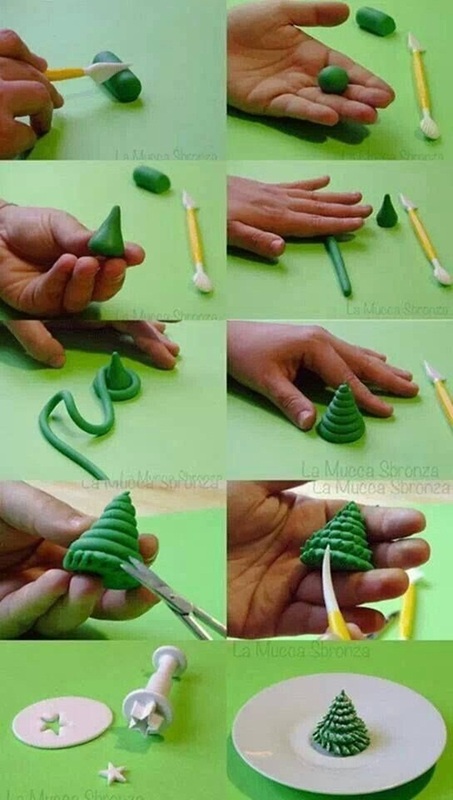 From giant and lightning tree to small Christmas tree craft can bring that flavor to the party and house. 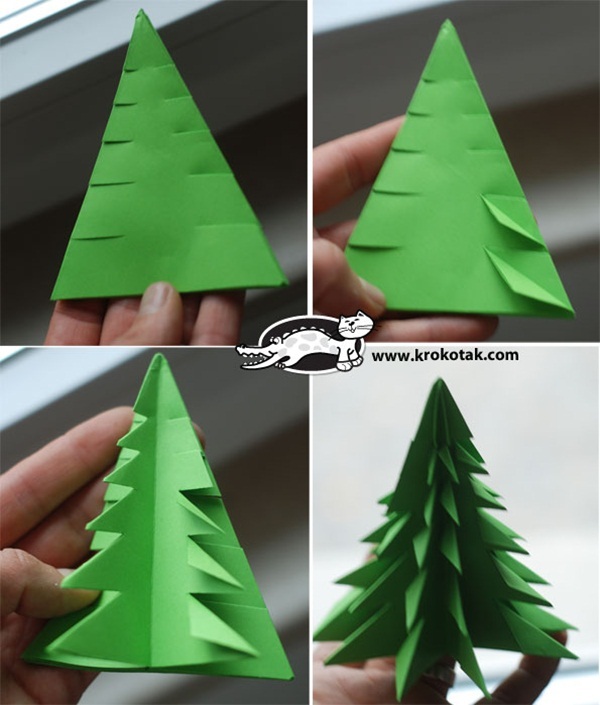 Now, you need a white sheet, draw a Christmas tree and cut it out by keeping the base attached. Do it twice by following the DIY image. 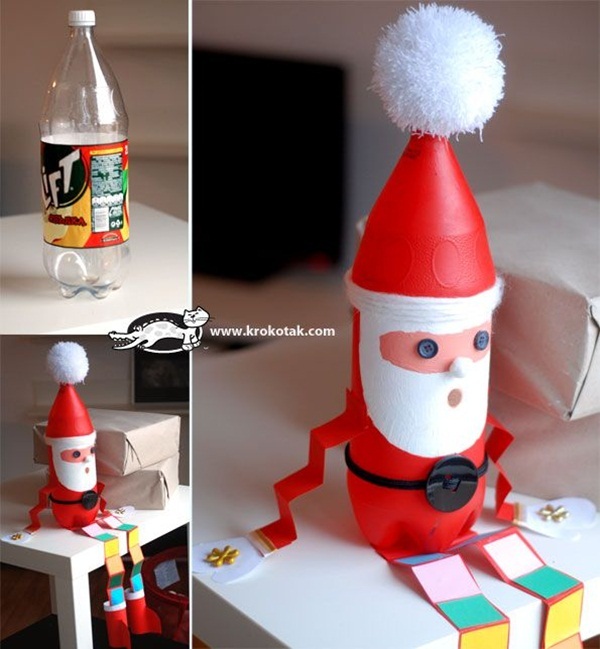 As you know this is all about easy DIY Christmas crafts ideas for kids, and socks are easily available for you at home. 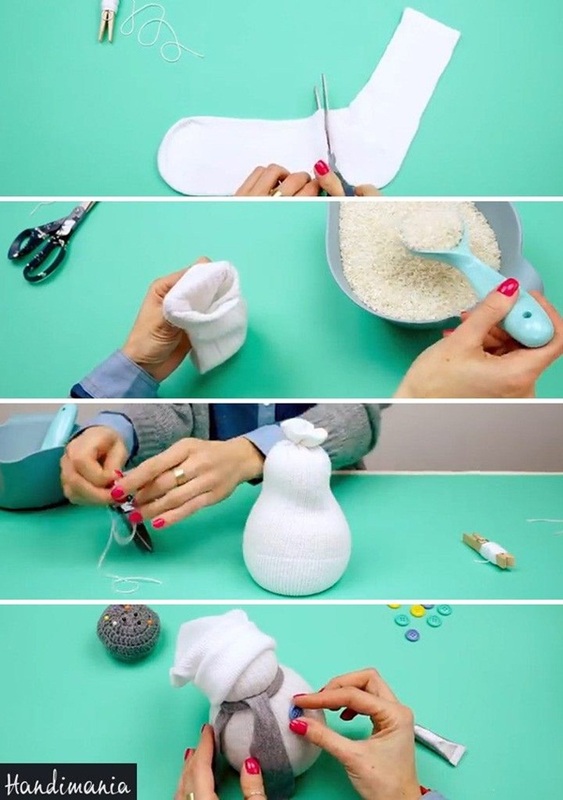 Yes, get a old sock and some rice so you can fill the sock, tie a knot and do the décor work to give it a snowman look. 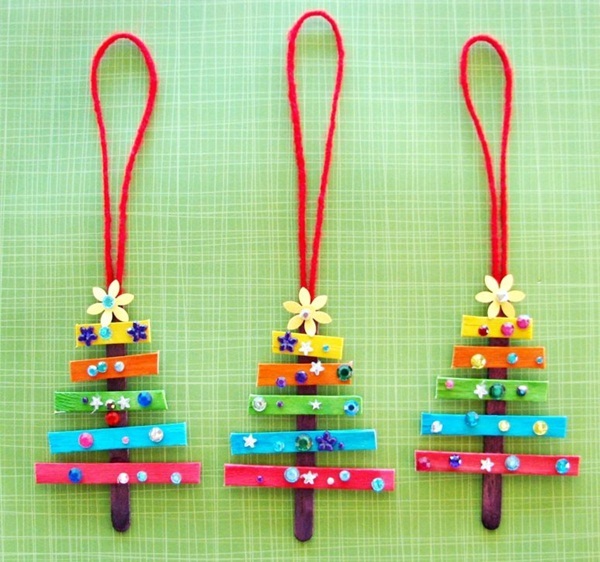 Hope you liked the aforesaid easy DIY Christmas crafts ideas for kids and will surely try your hand this festival. Do share these insane ideas with your friends and mates and have fun! Merry Christmas!